Fifteen-year-old Cooper was out walking with his mum, Rachel, one afternoon in his home town of Berry. He had his skateboard and was meandering alongside Rachel when they came to a steep road. Being a confident skater, Cooper set off down the hill but his skateboard picked up speed and started to wobble. In a flash, he had been thrown head-first into the ground. Rachel ran over to find Cooper unconscious and called Triple Zero immediately. As she waited, Cooper started to have a seizure. When Cooper arrived, the Emergency team sprang into action. A CT scan revealed severe head trauma. His skull was fractured, he had bleeding throughout his brain and major injury to his frontal lobe. Cooper needed surgery to clear the bleeding and remove a large part of his skull to give his brain room to swell, and was then placed on life-support in the Intensive Care Unit. It was uncertain whether he would even survive. He was carefully monitored by the expert staff, 24 hours a day, with Rachel and his family by his side. 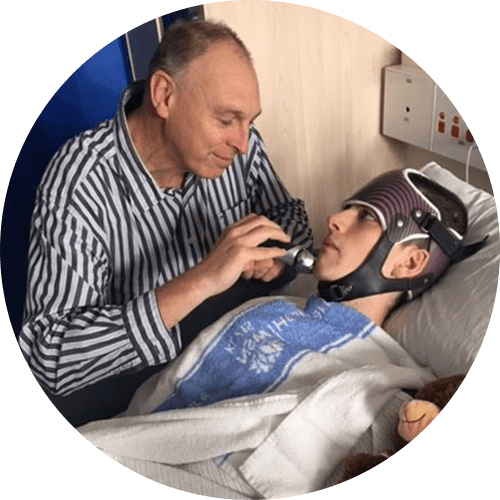 After two weeks, Cooper was moved to the Neurology Ward and fitted with a special helmet to prevent any further injury given part of his skull was missing. At first Cooper suffered from post-traumatic amnesia which meant he couldn’t create short term memories for several weeks. 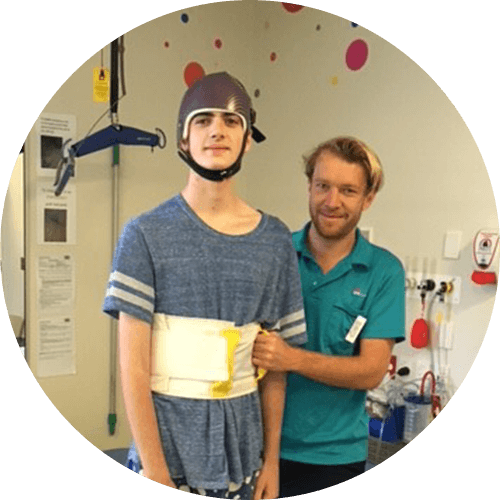 During that time the Rehab2Kids Team took over Cooper’s care to help him through his recovery. Cooper had another operation to re-insert the bone flap that had been removed, and finally, 11 weeks after his accident, he was able to go home. Sixteen months on Cooper was back to playing basketball and riding his bike. 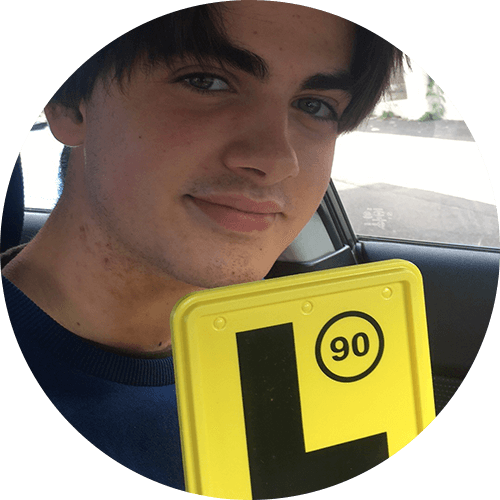 The accident also affected Cooper’s memory retention and processing speed, but he worked hard and completed Year 11 as well as obtaining his learner driver’s licence!